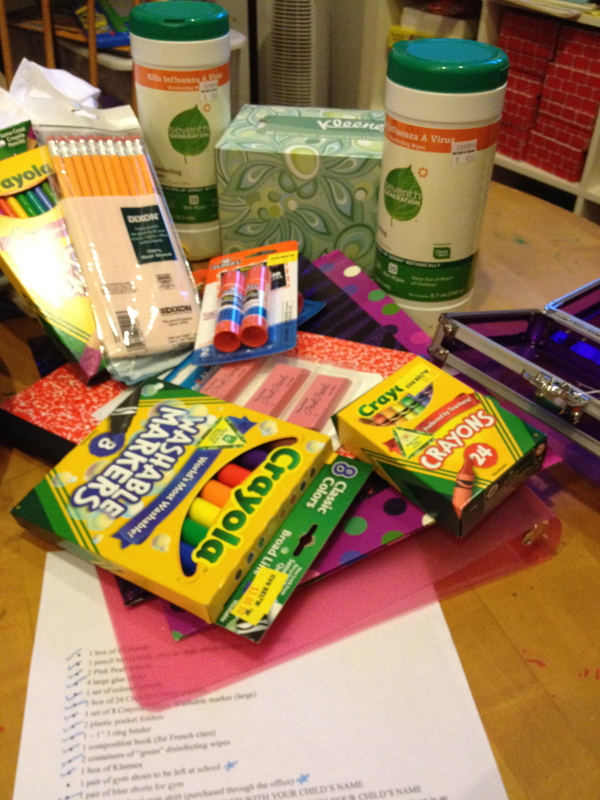 The difference, Love, is that at Target they put the back to school stuff all over the store so that you buy lots of stuff that are not on the list as you walk the aisles and Target sells more stuff. They got a copy of the list before it was sent to you; they know. By going to ten different places di you spend more or less? Did you buy anything from independently owned stores?